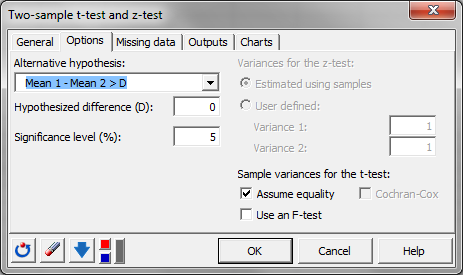 Two sample t and z tests are parametric tests used to compare two samples, independent or paired. 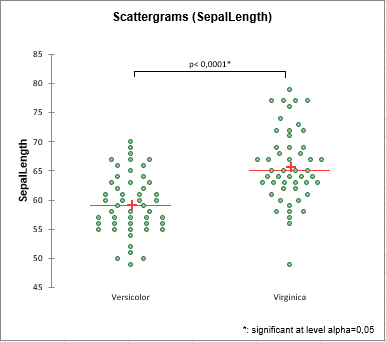 Run them in Excel using the XLSTAT statistical software. What are two-sample t-tests and z-tests? 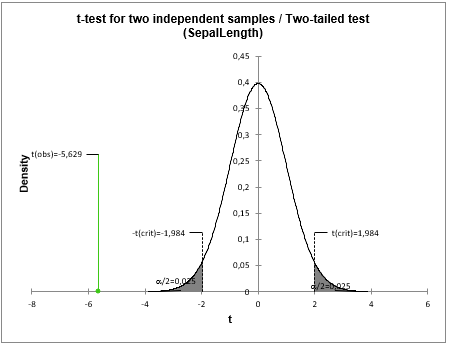 Parametric t and z tests are used to compare the means of two samples. The calculation method differs according to the nature of the samples. A distinction is made between independent samples or paired samples. The t and z tests are known as parametric because the assumption is made that the samples are normally distributed.